Power walks up and down hills is great fun! Winter is a tough time for many good movement options. In my case, I always try to take advantage of what’s available. I find fun ways of using what I have —inside this means using regular furniture inside my house for my movement and exercise routines. Outside is more difficult. It may be cold, but once you get your movement on, your body warms up! 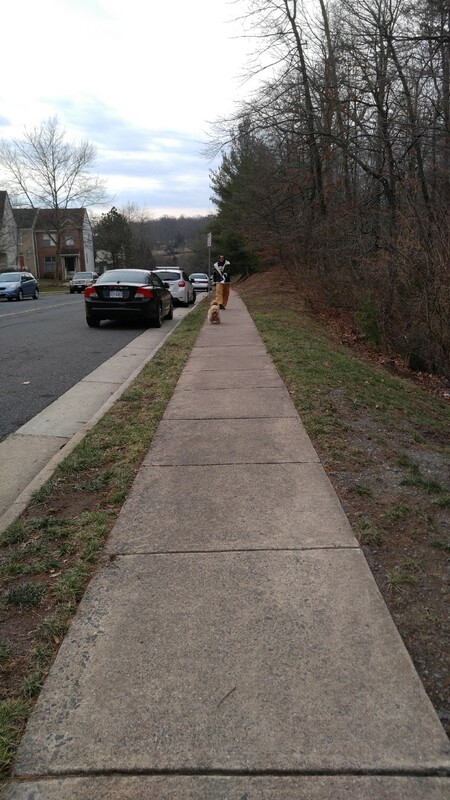 My current outside fun involves walking my dog up and down the many hills in my neighborhood. I do this while keeping my core fully engaged (as best as I can), meaning my muscles are taught, with my legs slightly bent. I take a very small step forward, and now “push of” backward with the balls of my feet, which propels me forward. While doing my power walks, I can feel my muscles firing from my ankles up through my pectorals in my chest. 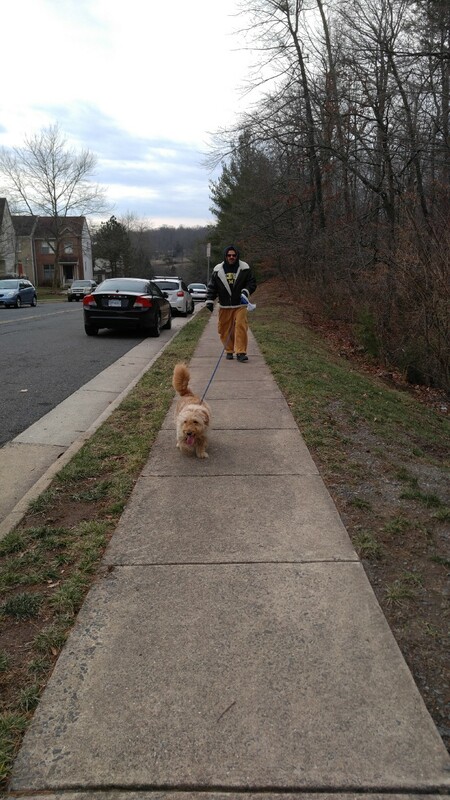 Integrating real movement with dog walking has the benefit of integrating my movement into my daily life. I need to walk the dog anyways — I might as well get us both healthier while doing it! I often end my hour-long walk in the cold with a run up the last hill. My dog, Lando is usually the one encouraging this last bought of energy expenditure. Once home I usually end up up doing at least 30-45 minutes of meditative stretches. I stretch my ankles, calves, thighs, lower back, and then end by hanging for a while on a bar mounted on a closet doorway. This is my fun way of keeping fit. What is yours?